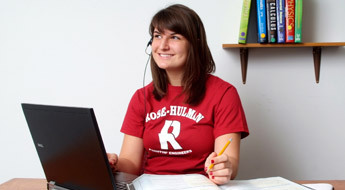 Rose‑Hulman students are excellent applicants for most scholarships and grants. 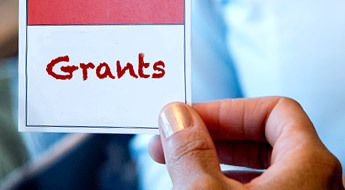 You may qualify for one of several private or government grants or scholarships. High school guidance counselors and local community foundations are excellent places to start your search for scholarships and grants. 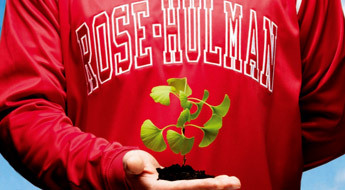 Rose-Hulman awards several types of scholarships and grants each year. 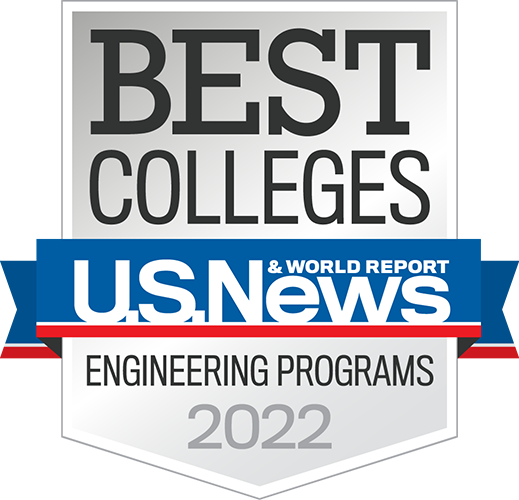 Rose-Hulman students always fare very well in competing for scholarships from foundations, professional organizations and other scholarship-granting bodies. You may qualify for one of the state or federal grant programs available to our students.